I am so ecstatic that it's finally September, and what better way to celebrate the first week of the month than by having an Apple Harvest Party! 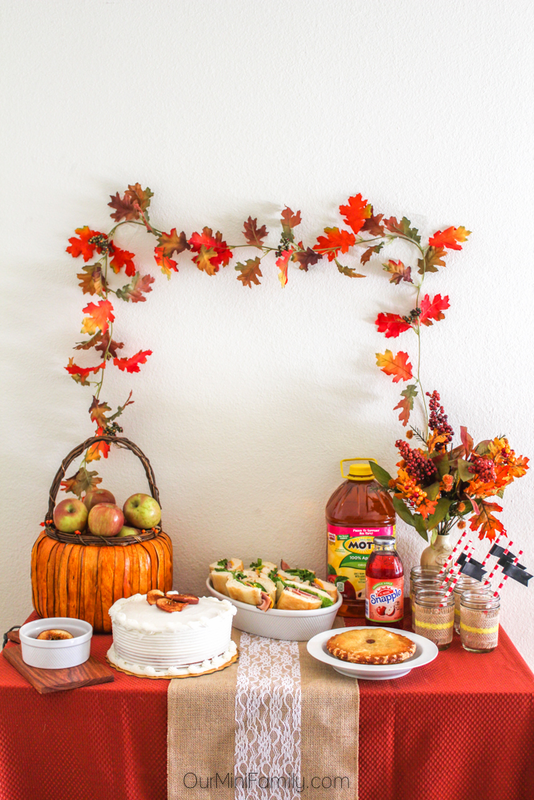 Today, I'm sharing all of the details from this fall, apple picking-inspired party tablescape, as well as the MARS Bake In the Fun Sweepstakes! 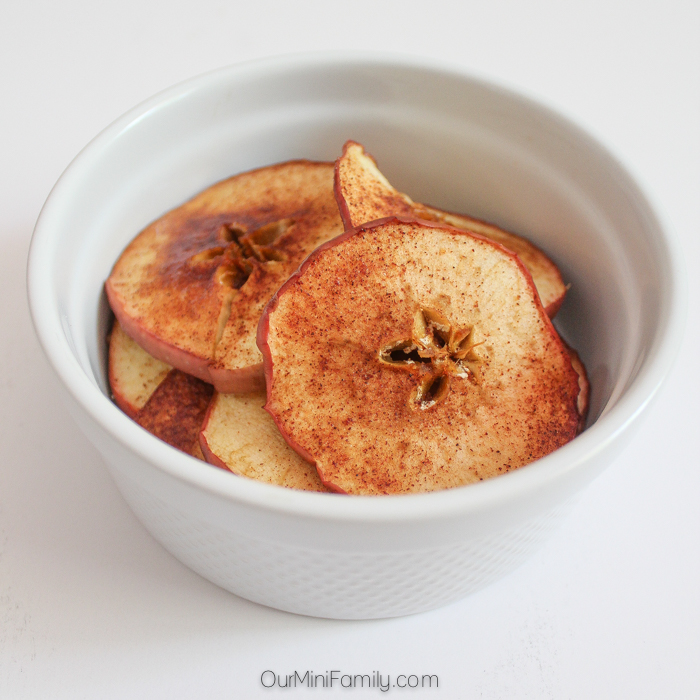 Apple chips have always been a fall favorite of mine! I have some fond memories of my mom and I going apple picking in New England, and I used to like to bake apple slices in the oven and sprinkle them with cinnamon sugar. 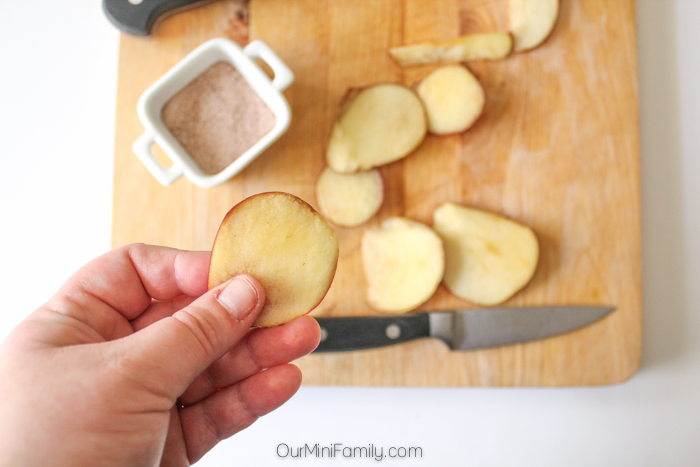 Making these cinnamon sugar apple chips is so easy! You will want to pre-heat your oven to 250 degrees (F). Wash and slice your apples into very thin slices, and then lay the slices side by side on a metal baking sheet. Combine one part sugar and one part cinnamon to make the cinnamon sugar mixture--then sprinkle the cinnamon sugar on top of the apple slices. Bake the slices on the baking sheet for 45 minutes. 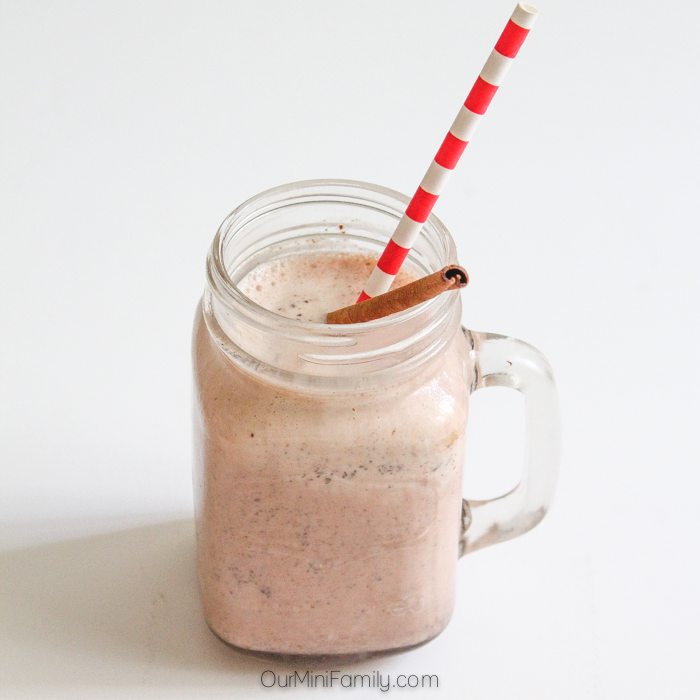 This Apple Harvest milkshake has all of my favorite flavors you'd experience when you go apple picking--apple, cinnamon, and a hint of pecan pie! Combine 3 cups vanilla ice cream, 1/4 cup of apple juice, 1/4 cup of M&M's® Pecan Pie, and 1 tablespoon of cinnamon in a blender. Mix on medium for 1-2 minutes. Serve immediately. 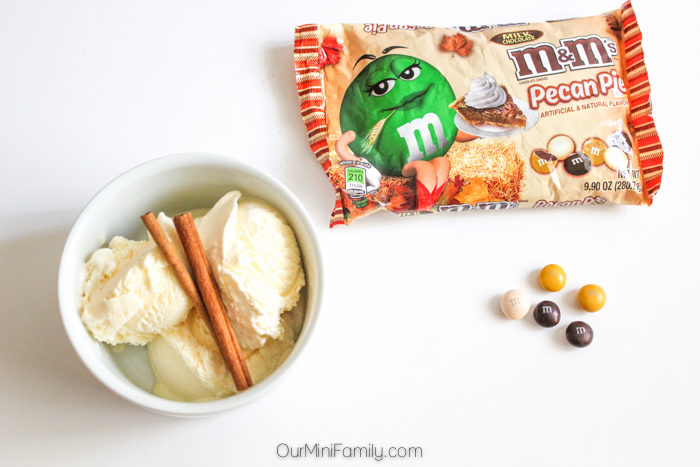 M&M's® Pecan Pie are seriously so good! If you've never tried them, you're missing out! Would you like a coupon so you can save on your next M&M's® purchase? Click here for the coupon. Baking a cake for your Apple Harvest Party doesn't have to be complicated--a classic white, Moist Supreme® Cake will do just fine! 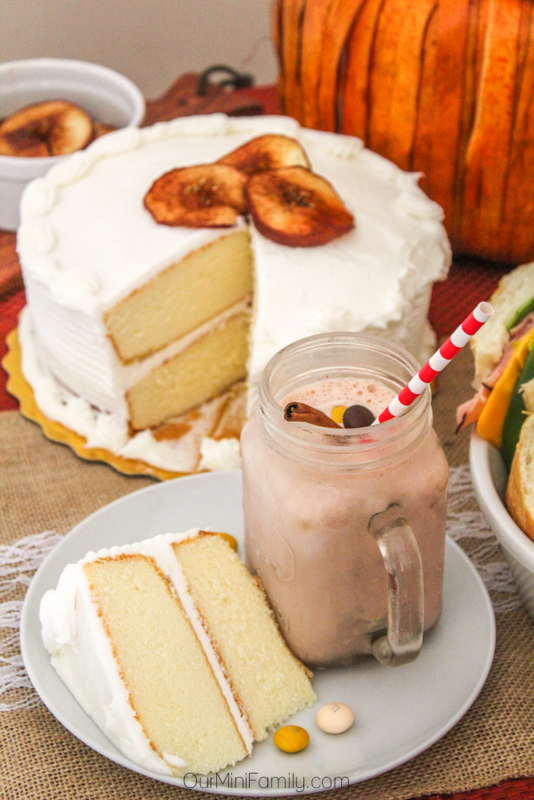 I love serving white cake along with an assortment of other exciting party foods, like the Apple Cinnamon Milkshake! 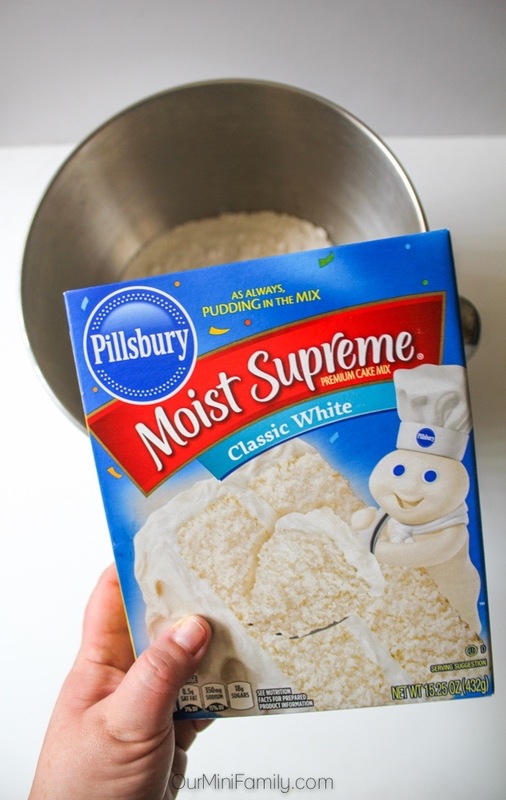 Bake your cake as directed and layer it with Pillsbury™ Creamy Supreme® Icing! 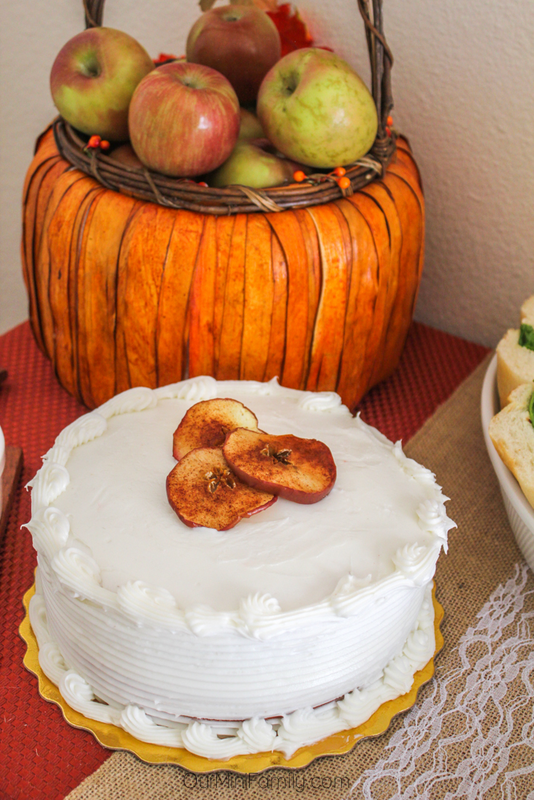 Decorate the top of your cake with something fun and fall themed--like apple chips! Ready to see the rest of the Apple Harvest Party setup? 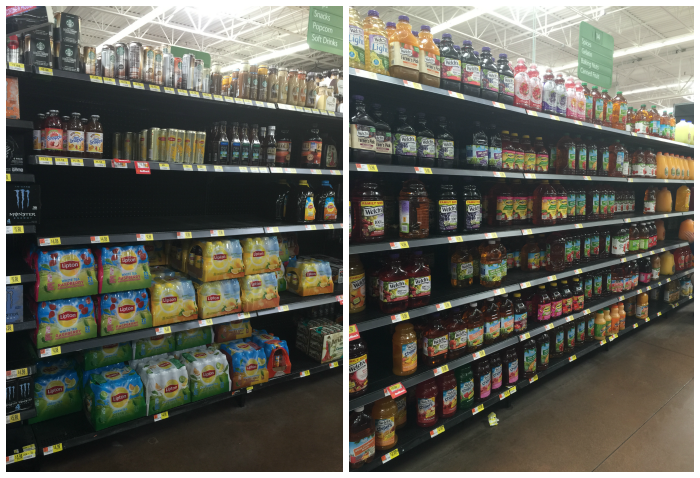 Apple juice is the best kind of drink to serve at an Apple Harvest Party! 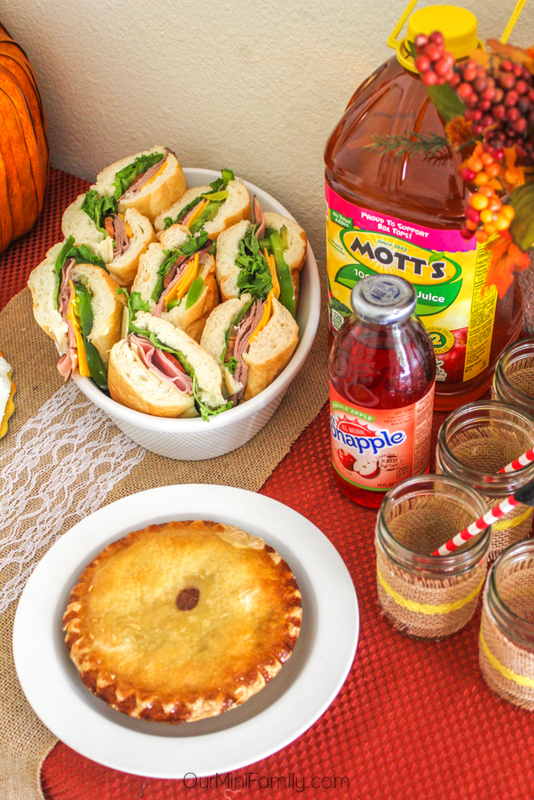 Why not serve up your Mott's® Apple Juice in shabby chic, fall mason jars? 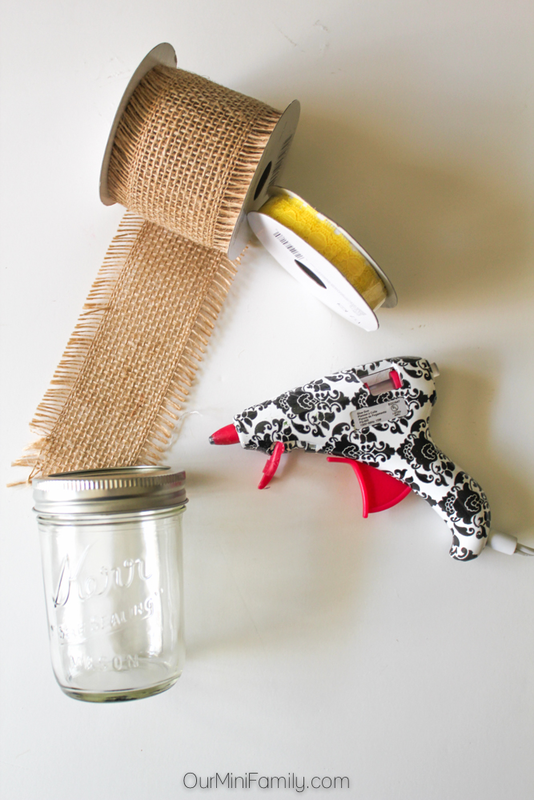 'To put the mason jars together, you will need: a hot glue gun, burlap fabric, lace, scissors, and mason jars. 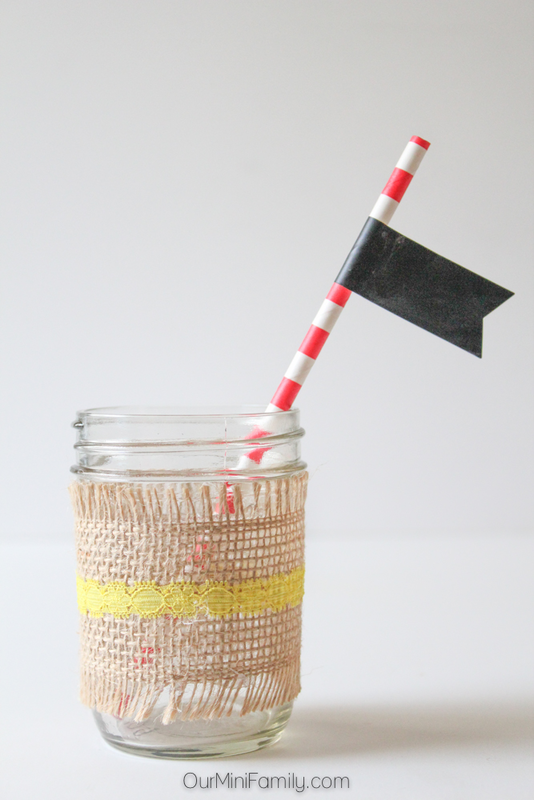 Wrap the burlap around the jar and cut to measure; repeat the same process with the lace. 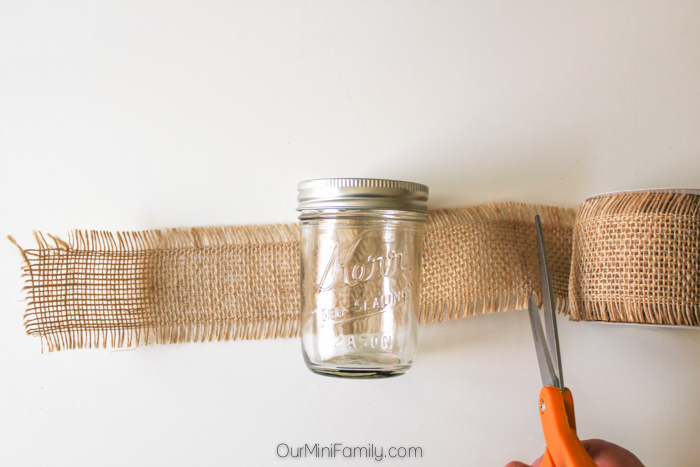 Use the hot glue gun to adhere the fabrics to the outer sides of the mason jars. 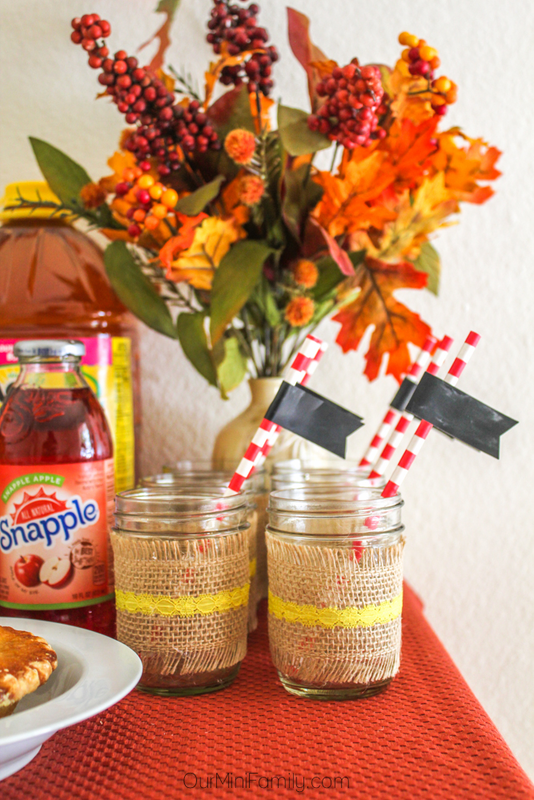 Serve your apple juice in these fun, fall decor-inspired mason jars! One really unique way to customize your Apple Harvest Party is to give your guests personalized straws! 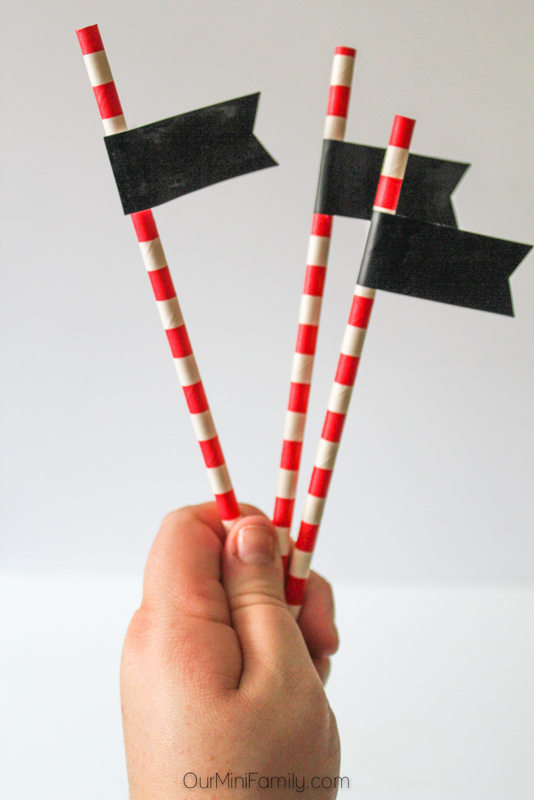 For my party, I gave everyone their very own chalkboard banner straw! 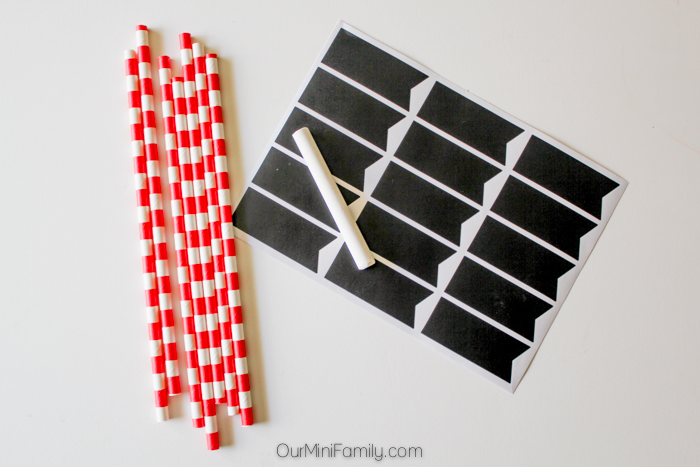 To put the straws together you will need: paper straws, and self-adhesive chalkboard banner stickers). I bought all of my supplies at my local craft store, and left out chalk so everyone could write their name when they grabbed a cup. These shabby chic, fall harvest mason jars are the perfect addition to my Apple Harvest Party! Do you remember coming home from apple picking and then later baking an apple pie? My grammy would always bake apple pie, and it was something I looked forward to every season! 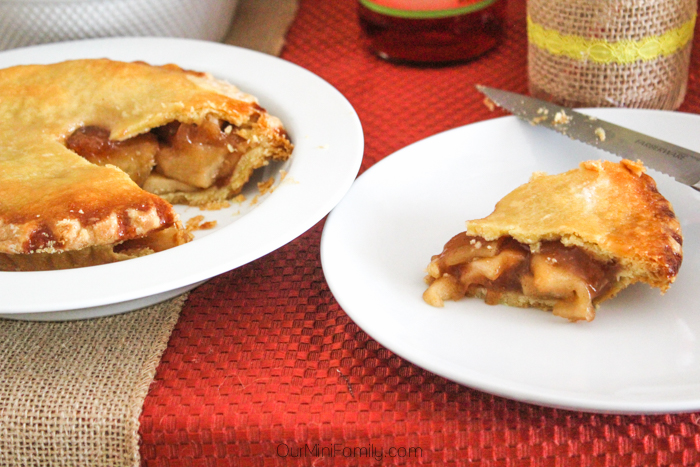 This incredible apple pie is a recipe I found from Add a Pinch--you can read her recipe here! 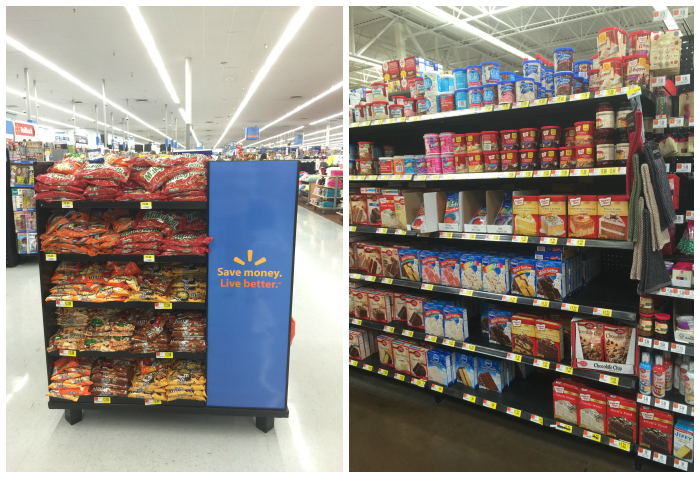 When I was planning my party, I bought all of my food and drink supplies from Walmart. 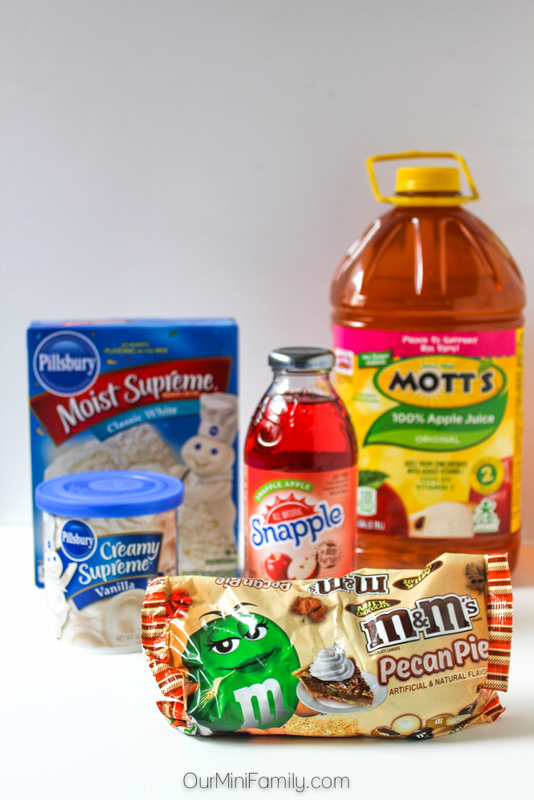 My must-have shopping list included: M&M's® Pecan Pie, Mott's® Apple Juice, Snapple® Apple Singles, Pillsbury™ Moist Supreme® Cake Mix, and Pillsbury™ Creamy Supreme® Icing! 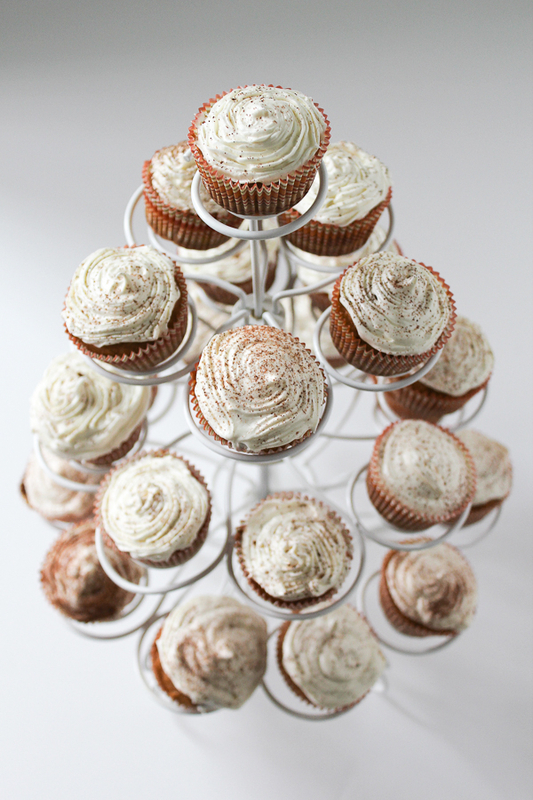 Be sure to check out more delicious Fall-inspired recipes here. What's does Fall mean to you? Great job! It all looks amazing! Holy moly! I love this! So many awesome ideas and recipes! 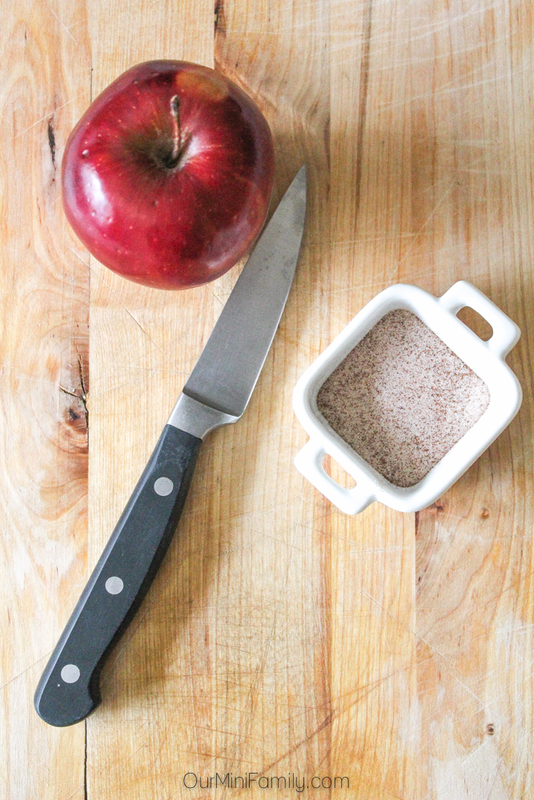 I am definitely going to be making those apple chips. My kids will gobble those bad boys up!